Each year Lostisland Post, the national postal operator of the Federal Republic of Lostisland, issues commemorative stamps to mark the anniversaries of prominent politicians, religious leaders, artists and social activists. Everyone (not necessarily a Lostislandic citizen) may nominate one person for a commemoration stamp, by filling in a special form. The nominee’s year of birth or of death must be ending with a 6 or 1. 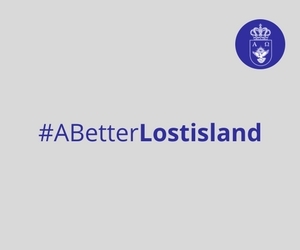 After nomination period, the Lostislandic citizens will vote the nominees. Voting will take place on the Lostislandic e-portal, two nominees who received most votes will appear on the commemoration stamps. Individuals who nominated the winners will receive a prize — one sheet of the commemorative stamps, which will be shipped to them by registered airmail. Nomination period will take place from 1 to 7 February. 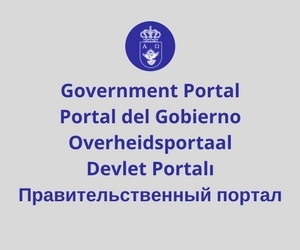 Voting will take place from 8 to 14 February. The winning nominations will be announced on 15 February.